We have to put a damper on your holiday celebrations. Besides, you most likely already know. There’s an increase in drunk driving accidents in December. Unfortunately, this means that more people are at risk for personal injury or a fatal accident. Think it’s just a myth? First, according to a Texas government website, the frequency of drunk driving accidents ranks high in Texas as compared to other states. Every twenty minutes, someone is injured or killed at the hands of an intoxicated driver. Let’s bring it even closer to home. According to a map tracking drunk driving accidents, Harris County had the most number of DUI crashes last year, with almost 2900 reported. Houston alone accounted for almost half of the reported alcohol-related accidents in 2015. What more can we tell you about accidents involving drivers under the influence? The Center for Disease Control and Prevention (CDC) reports that one in three fatal accident deaths across the country involved someone whose blood alcohol content (BAC) was over the legal limits. Unfortunately, Texas leads the charts and surpasses the national average. Statistically, more men are killed in drunk driving accidents than women. The majority of alcohol-related deaths occur in those aged 21-34 than any other age group. 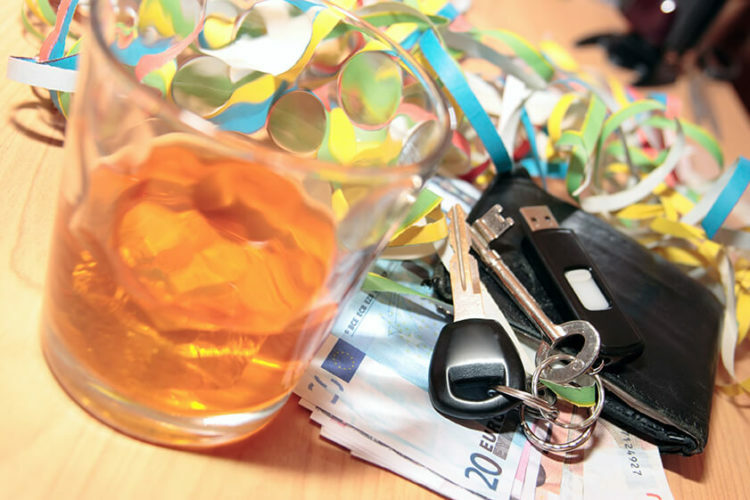 About 15% of the total accidents involving drunk driving resulted in some type of injury. Some of the alcohol-related accidents may have resulted in injury to the motor vehicle operator. There are many other scenarios. What about the person who gets into the car with a drunk driver and is injured or killed? What about the pedestrian crossing the street when an intoxicated motor vehicle operator dashes across an intersection? Passengers and drivers in other vehicles may also suffer damages when someone drunk gets behind the wheel. Maybe none of these statistics surprise you. If you’ve already been injured or lost a family member to a drunk driving accident, we understand how this information might even anger you. Obviously, an intoxicated driver is someone out of control. Accidents of this type can be life changing. At de Lachica Law, we help clients who have suffered personal injury from all types of accidents, including those involving drunk drivers. We also provide assistance to those who have lost loved ones to the same type of motor vehicle crashes. Contact us to see how we can help you.